As anyone who is a PlayStation Plus member knows, Sony releases new games each month for subscribers to its service. The announcement of which games will hit the platform in a given month is usually made at the end of the previous month. It seems somebody at Sony may have let the cat out of the bag early this time though, as an official PlayStation website recently revealed the two major games those on PS Plus will be getting next month. 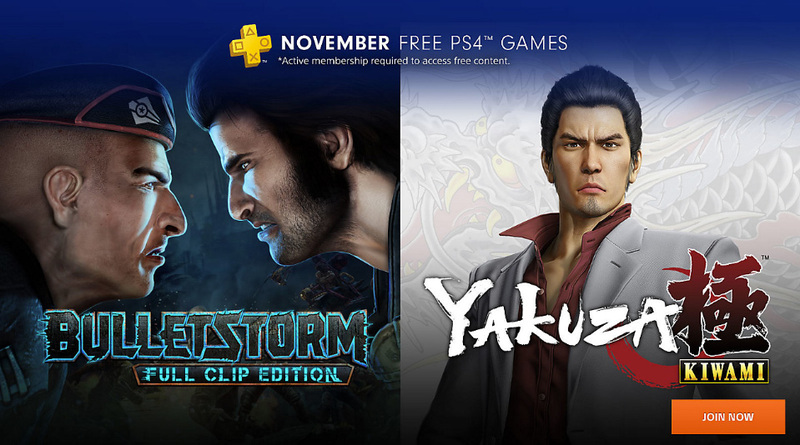 An image advertising PS Plus’ November 2018 games appeared here earlier this week, only to be promptly removed and replaced by another image showing PS Plus’ games for October (which are now out and available until early November). Nonetheless, we now know what to expect from November 2018’s line-up, which according to the leaked image will include Yakuza Kiwami and Bulletstorm: Full Clip Edition. The first of those games (Yakuza Kiwami) has already been confirmed by Sega to be part of next month’s line-up as reported on gaming website Push Square, meaning it’s very likely Bulletstorm will be the other major offering next month too. Regarding Yakuza Kiwami, this is an action and adventure game which is played in third person. 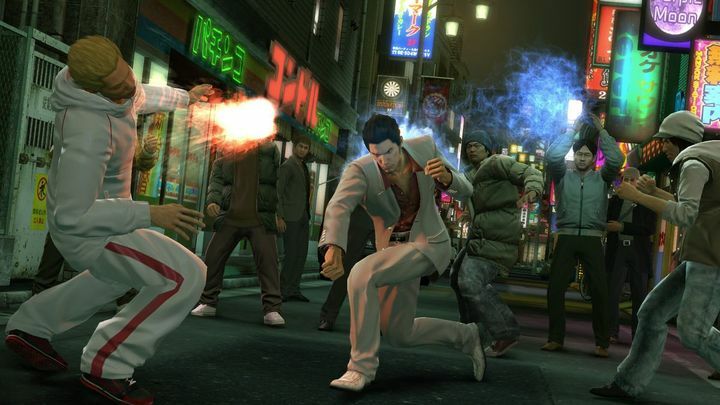 This is also a remake of 2005’s Yakuza game (which originally came out for the PlayStation 2 console) and is set in 80’s Japan where protagonist Kazuma Kiryu gets involved in a battle between rival gangs in the fictional city of Kamurocho. Meanwhile Bulletstorm, is an all-out action game played in first person offering exciting action and a clever storyline, with this Full Clip Edition being a remaster of the last-gen game released on PS3.